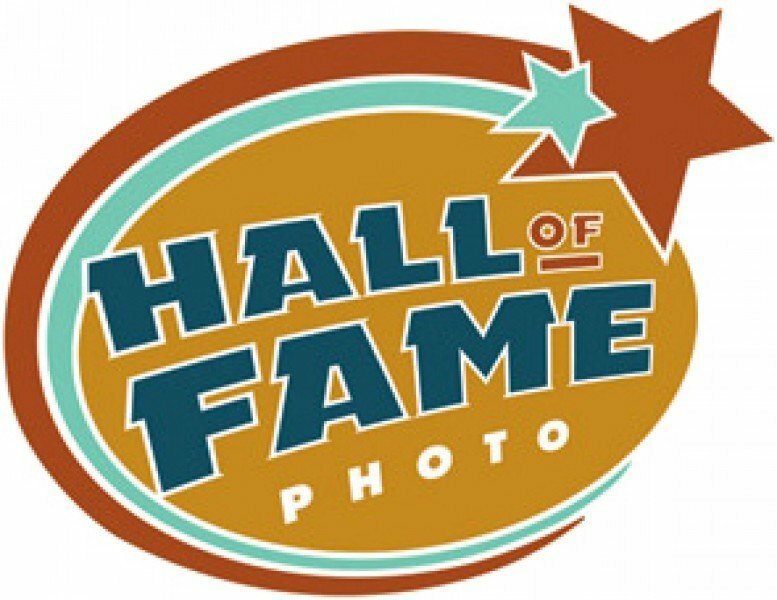 Hall of Fame Photo is Central Oregon’s trusted solution for youth sports photography. Based in Bend OR, Diane Kulpinski is a youth sports photographer who's covered Central Oregon for over 25 years. Trust her and her team to deliver star-quality professional youth sports photography plus many fun youth sports photo gift ideas to share with family and friends.